Sharing some late-summer beauty finds! 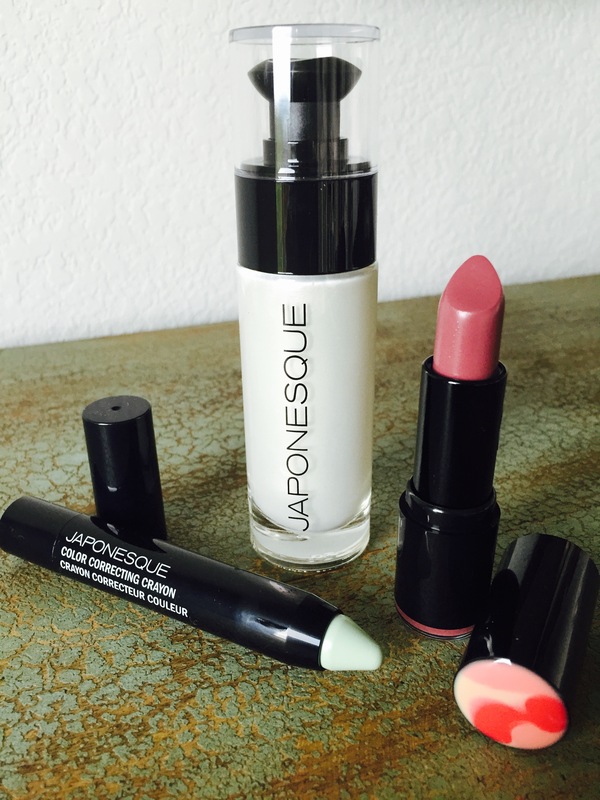 Japonesque: I was recently sent a sampling of Japonesque’s latest products, including the Pro Performance Lipstick, Radiance Primer and Color Correcting Crayon (my favorite!) I’ve tried drugstore-brand color-correcting concealers before & of course they’ve never worked so I figured that type of cover-up wasn’t for me. As in, when it comes to covering my spots, I’ve never looked at color correcting concealers twice. Even after splurging on the pricey but effective Cle de Peau Concealer, I am still frustrated when my super dark red spots aren’t concealed. After using the Japonesque Color Correcting Crayon with success, I’ve discovered my problem was that I was trying to cover the pigmentation when I should’ve been trying to correct it. Using their pale green stick after foundation but before concealer has really been so surprisingly effective! I chalk it up to the precision of the crayon tip and the exceptional product formulation. Thank you Japonesque for re-introducing me to the art of color correction! This is my new favorite moisturizer, no joke. 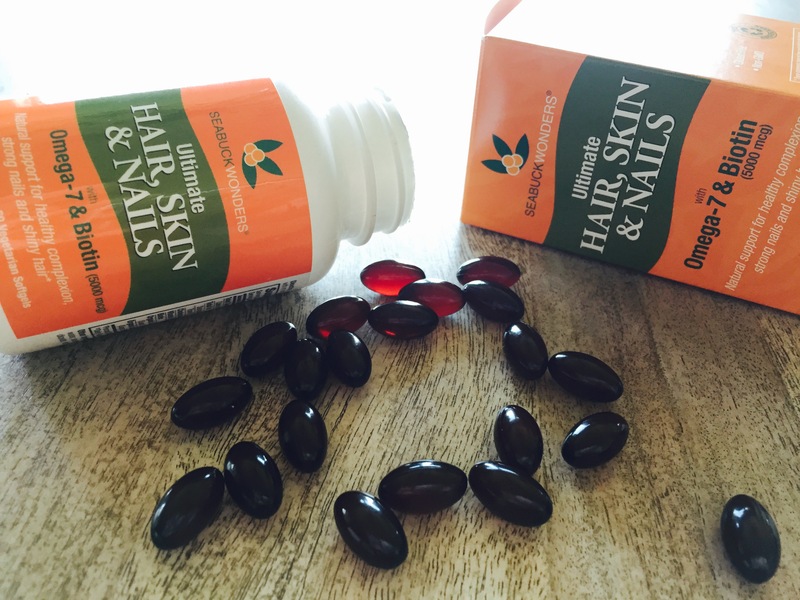 The idea behind it is that it’s a silky, lightweight, rehydrating formula that detoxifies skin, replenishes nutrients and defends against micropollutants. Now, its black color was surprising & caused me to wonder if it would show up dark on the skin, but not in the slightest. 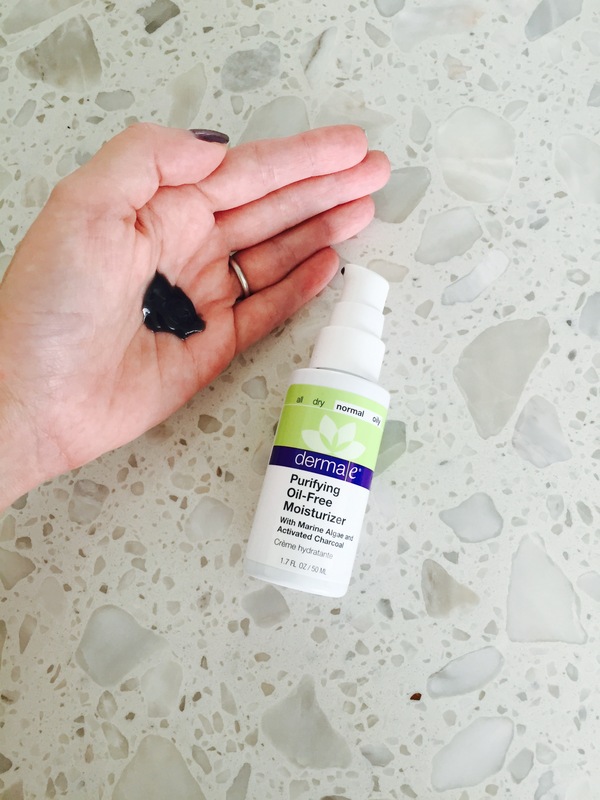 That hue comes from the Activated Charcoal & Marine Algae and both are deeply detoxifying! Plus, the lightweight formula absorbs quite quickly — a plus for me because I have no patience these days for the lengthy application of products…it’s basically gotta be one swipe & go. In the past I’ve had problems with lesser quality moisturizers just sitting on top of the skin, clogging pores & looking all greasy. This formula doesn’t feel heavy on my face at all or look the least bit shiny once applied — PERFECT for my oily skin this summer!